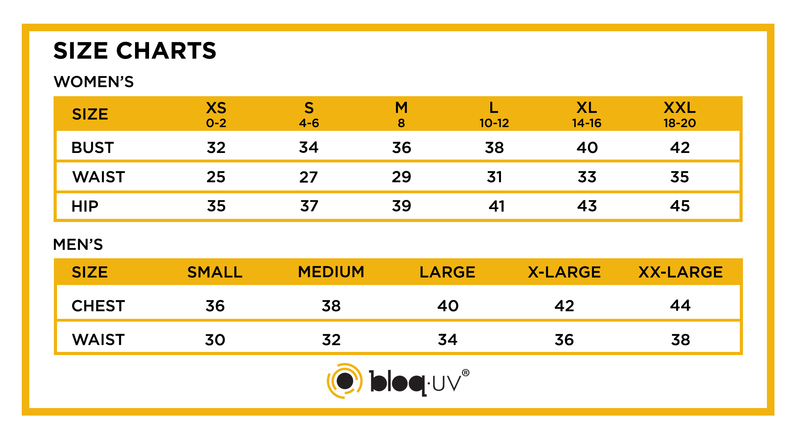 Below, you will find a chart of sizes and fitting of our garments. Make sure that pants are snug, especially in the thighs and waistband to avoid shifting during rigorous activities. If you don’t see your size here, please contact us and we will be happy to answer any questions you may have.